Kyusho 2.0 The Modern Science of Pressure Point Fighting is a powerful blend of Ancient and Modern Kempo systems combined with some of today's most advance mental and physical training methods. The System Is Designed T0 Quickly and Easily Teach You How To Maximize Your Martial Arts Skills In Minimum Time. Because of our unique approach to training and its emphasis on the use of pressure point attacking, Kyusho 2.0 is ideal for busy professionals, women and children. 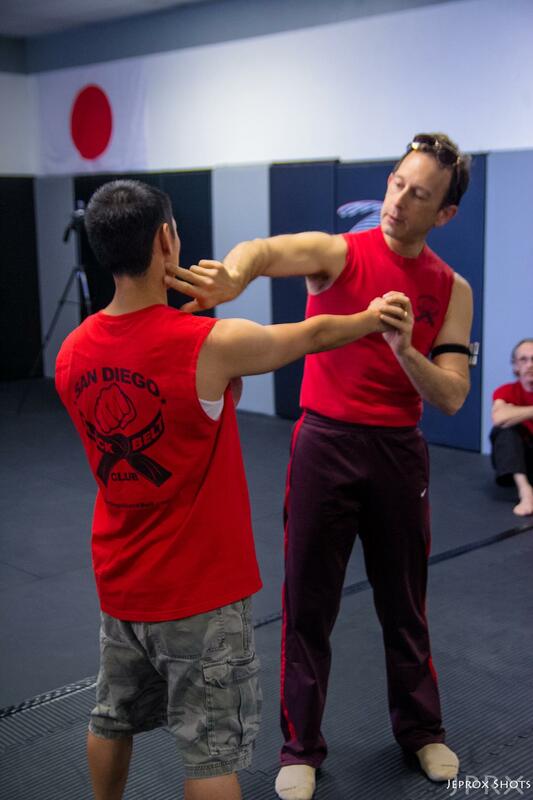 Our specialized training methods teach even the smallest person how to safely use pressure points to gain a significant advantage over larger and stronger opponents. But that is not all... Kyusho 2.0 gives you so much more than just the ability to defend yourself. The physical and mental training techniques and principles of Kyusho 2.0 also provide amazing health benefits, powerfully enhancing your sense of well-being, self-confidence and self-esteem. Kyusho 2.0 is for people who want to be able to defend themselves today and still continue to grow and enjoy ever increasing levels of health, self-confidence relaxation and a feeling of being safe in an in control in and situation or circumstance.